Last month was a little crazy. Actually, it was very crazy and I really wanted to join in with the writing prompt for the Peony Project but I just never found the time to. This month, however, was just as busy but I am making time to sit down and write a post even if I don't make it in time to link up. 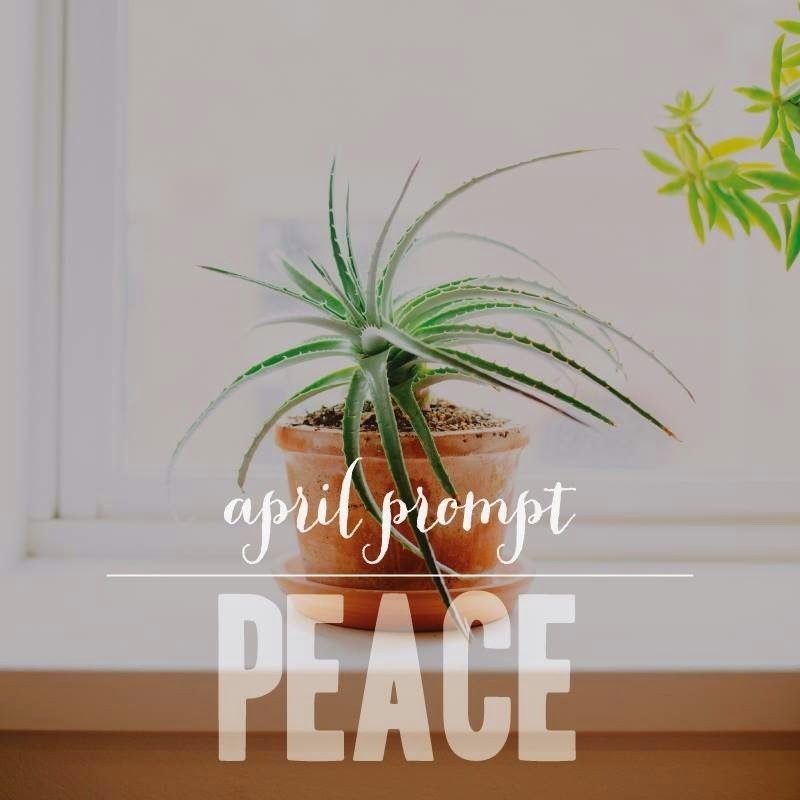 This month, the prompt is about peace. I feel like this is a perfect time in my life to write about peace, because the season I'm in is constantly moving. It's hard to find a place of peace or a moment in the day when you can just be when you've got so many things going on and deadlines to worry about. A verses that I often think of when I think of peace is Isaiah 26:3 which says, “You will keep him in perfect peace, whose mind is stayed on You, because he trusts in You.” This verse is really a huge encouragement to me because I try my hardest to keep my focus on Christ in times of hardship and stress. There is a peace that only comes from trusting in God that can really dilute the worry and stress in situations. I'l admit though that sometimes I need a little more than just that one verse. Today I just wanted to share a few verses and thoughts about ways to instill peace in your lifestyle, even when things can get really busy. Romans 5:1 "Therefore, since we have been justified through faith, we[a] have peace with God through our Lord Jesus Christ." With graduation here and finals week and packing up and saying goodbye to wonderful professors and friends, my heart is not very peaceful. Right now I am just trying to make it to the end of the week so I can have a moment of rest. Honestly, staying peaceful is hard but I really believe that when we trust God with our problems and worries, big or small, he will calm the waters of the storm raging in our hearts. He brings peace to us when we let him have control. What are some things that you've been worried about lately? What are some stressors? Give them to God and let peace fill you today! So glad I found this post through the Peony Project because it is exactly what I needed to read today! Love these verses on peace. Thank you for sharing! Thank you for reading! I hope that you find ways to give God control and find a little peace. I know that it can definitely be hard at times.